This addition of travel talk brings you everything you need for spring travel. We’ve got tips for the busy warmer-weather travel season, two new low-cost airlines coming to the U.S. in the near future, and more. Read on for all of the top travel news stories from around the web this week. 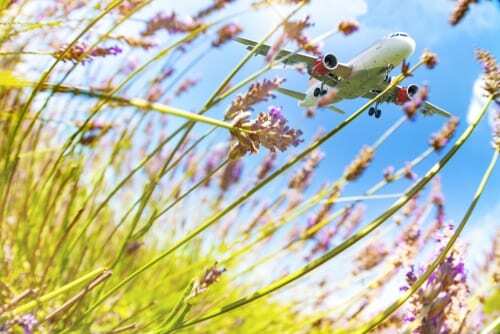 Get some tips for your spring travel plans from SmarterTravel editor Ashley Rossi. Spring travel can often lead to headaches, with rowdy spring breakers and long lines at the airport. Read her advice for what to do if your spring travel flight is overbooked and you get bumped. Most importantly is to know your rights and read the fine print on your airline’s website. You can find your airline’s contract of carriage online as well. Check out all of the travel expert’s tips here. 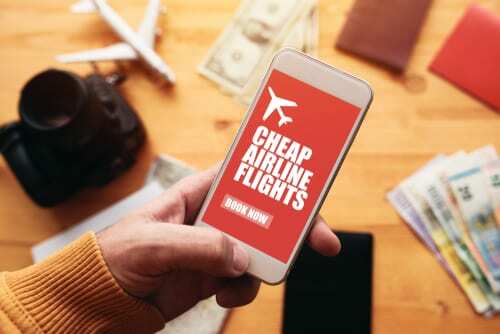 Two new low-cost airlines coming to the U.S.
Find out how airlines coming to the U.S., such as XTRA Airways are attempting to provide better service at a lower cost for travelers. They plan to do this by flying in and out of second-tier airports opposed to major hubs. In addition to XTRA Airways, another new low-cost airline may be coming to the United States very soon. This airline is called Moxy and is led by JetBlue founder David Neelman. They are both set to enter the American market soon and target budget-friendly flyers. Read more on XTRA Airways and Moxy heading to the United States here. If you’re trying to use points to pay for your spring travel excursions, you might be in luck if you are a millennial or younger. New companies are entering the travel rewards industry to address the needs of younger travelers. In addition, traditional loyalty programs are expanding their offers to entice the younger group. For example, Switchfly is an e-commerce platform that works with major travel brands like British Airways and Marriott to develop loyalty programs for younger age groups. Traditional rewards programs are also joining the trend and listening to the younger crowd’s unique demands. One of these demands is to have more flexibility in their programs. Check out the full review of these new and expanded programs here. Italian seat manufacturer Aviointeriors just revealed their newest version of “standing seats”. These seats are currently on display at the Aircraft Interiors Expo 2019 (AIX) in Germany and travel editors had a chance to test them out. Dubbed the Skyrider 2.0, it’s an interesting concept to those who can’t bear a long haul flight with cramped leg room. The Skyrider came to be when airlines were looking for ways to offer different classes of tickets on the same flight. These standing seats take up very little space, but they don’t skimp on comfort. Check out the full review from travel experts here. If your spring travel plans include a trip to New Zealand, read on. Starting in early March, the New Zealand government announced a new tourism entry process. They are calling this process the Electronic Travel Authority, or ETA. The new process will take effect and become mandatory on October 1 of 2019. 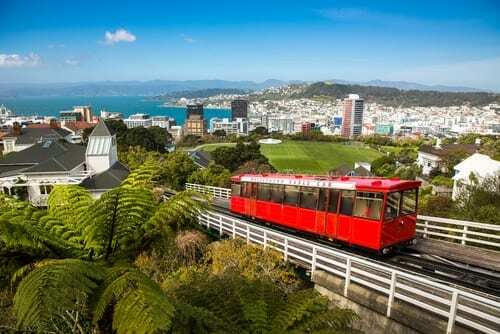 All travelers from 60 visa waiver countries, including travelers to New Zealand on cruise ships, will need to hold an ETA before entering the country. This ETA will last travelers two years. It differs from a visa in that it does not come with hefty fines or long wait periods. It will cost just NZD $9, which is about 6 US dollars for all mobile application requests. Read the full list of requirements here. Call us today to book your next getaway. You can reach us at 402-390-9291. In addition, you can get started with our online submission form here and one of our travel experts will get in touch with you directly.